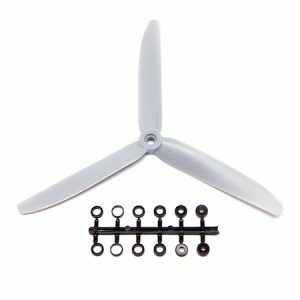 Quickly sort through our selection of APC Slow Fly, APC Thin Electric, GWS, ParkZone, and SIG brand electric and free flight model airplane propellers – you’ll also find a wide assortment of propeller adapters here. Our form lists all products by default – select a product category or enter a keyword and “search” to narrow your results. Yeah… we are afraid of change too. So if you’d rather search by photo and category click here to do away with the order form below and shop using photos (best for mobile users).